Live tree sellers are up in arms about how this will affect their business. Douglas Pine, spokesman for the Association of Christmas Tree Farmers told us, "This tax will decimate our sales this year. People are already paying between $75 and $100 for a 6 foot tree and this extra tax is going to make a lot of people think about turning to artificial trees." The Republicans are saying that the tax does not go far enough to eat away at America's debt and if he had any 'baubles' he would have made it a 15 cent per foot tax. 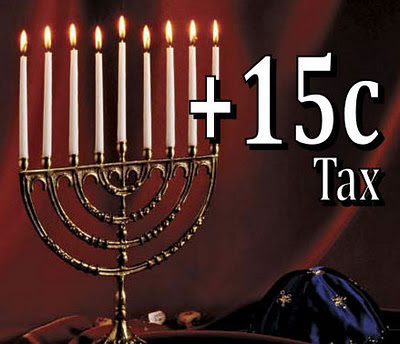 Most importantly, the Christmas tree tax is unconstitutional since it is founded on religious prejudice. The 14th amendment prohibits discrimination on the grounds of many things, religion being one of them. 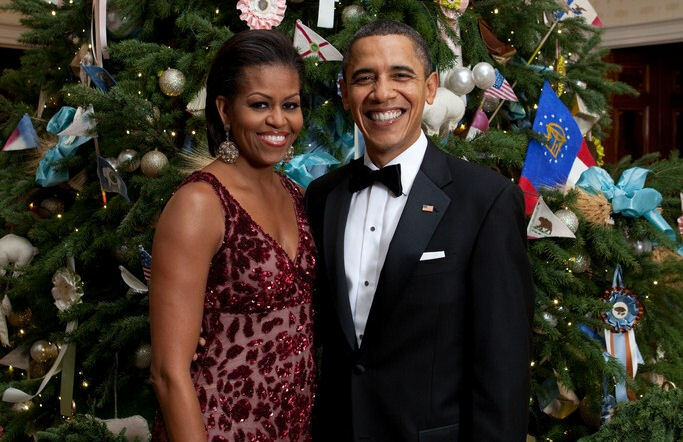 Considering that approximately 76% of the US population is Christian, and that Christmas is a Christian holiday, Obama appears to be singling out people by religion and taxing them. If President Obama had implemented a 'Menorah Tax', he would be kicked out of office faster then you could say Meshuganah. How is this different to a Christmas Tree tax? How much money is this tree tax supposed to make to bolster the economy? One estimate puts the total income at $2 million towards the national debt of almost $15 trillion, or to put it another way, no where near enough.